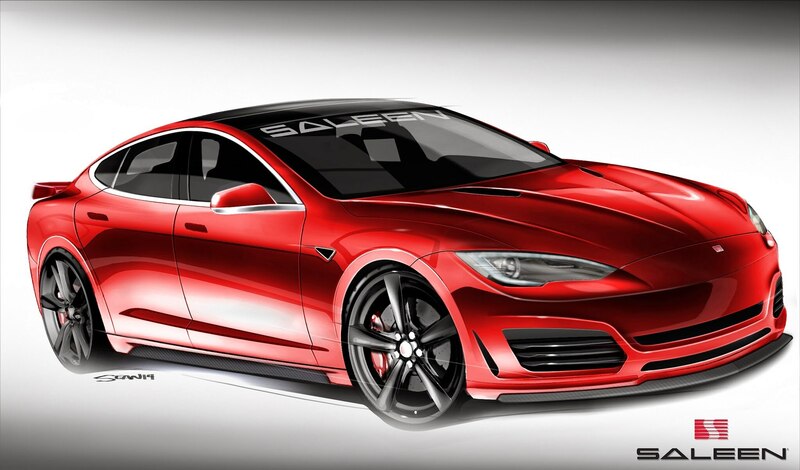 When we last heard from Saleen, CEO Steve Saleen advised everyone to, “Throw out [their] preconceived notions and expectations,” about the upcoming all-electric Saleen Tesla Model S tuner car. As promised, the first renderings reveal that Saleen’s first foray into non-combustion tuner cars could preview the most exciting and exhilarating all-electric sports car to date. 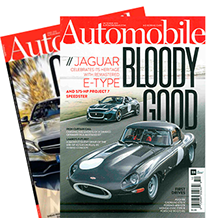 We’ve already seen that the top-trim Tesla Model S P85 is a capable car that can out-drag performance cars like the BMW M5 and 2014 Chevrolet Corvette Stingray Z51. Now Saleen looks to have completely upgraded the Tesla Model S from bumper to bumper, leading us to believe that the tuned version’s performance will far surpass that of the already potent P85. Tesla enthusiasts will now have a choice when it comes to buying an upgraded Model S, as there is already a new body kit available from Bulletproof Automotive. 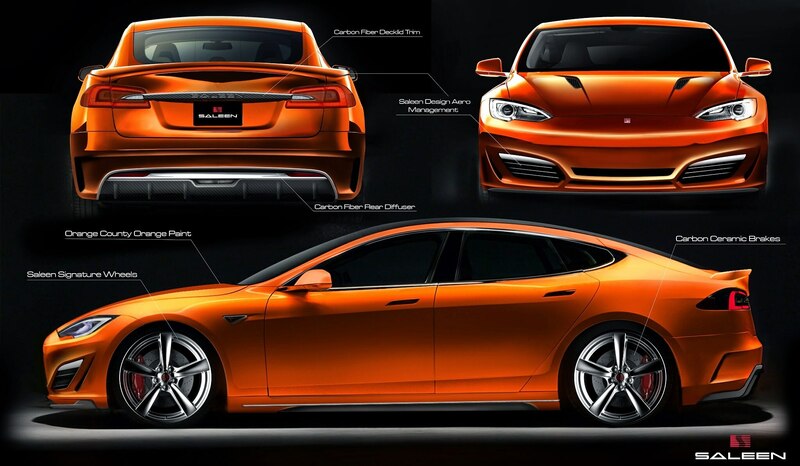 Exterior upgrades for the Saleen Tesla Model S are comprehensive, beginning with an aggressive aero package. A new hood with a V-shaped bulge is flanked by dual air intakes, and the restyled front bumper receives larger front intakes and a low-mounted, split diffuser. Along the car’s side, we can also see larger rocker sills and carbon fiber side skirts. Aerodynamics should also improve thanks to Saleen’s revised rear end, which adds a new rear spoiler mounted on the trunk, carbon fiber trim stretching between the taillights, and a carbon fiber rear diffuser. 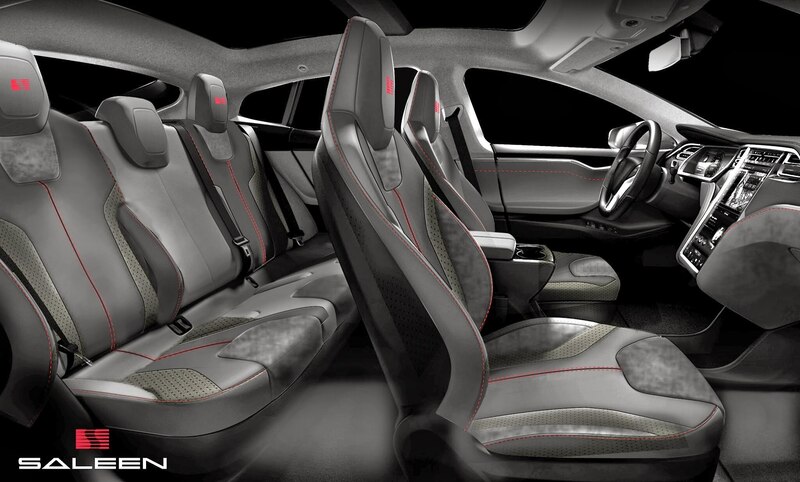 Interior treatment should include generous amounts of Alcantara and sporty red stitching. “As pleased as I am by the aesthetics seen in these renderings, perhaps the true Saleen mark will be best exhibited by the mechanical enhancements that will only be seen as the live vehicle hits the streets this summer,” said CEO Saleen. We can see that Saleen will supply the tuned Tesla with huge five-spoke wheels which reveal high-performance carbon-ceramic brakes with red calipers, but no other details about mechanical changes are available yet. The current Tesla Model S P85 employs an all-electric drivetrain with 416 hp and 443 lb-ft of torque, meaning Saleen’s tuning could create a seriously scary electric powerhouse. 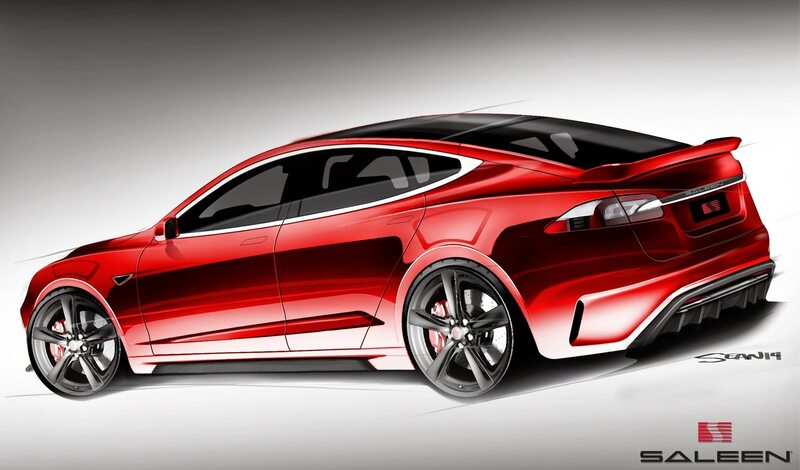 The first Saleen Tesla Model S will finish production this summer.